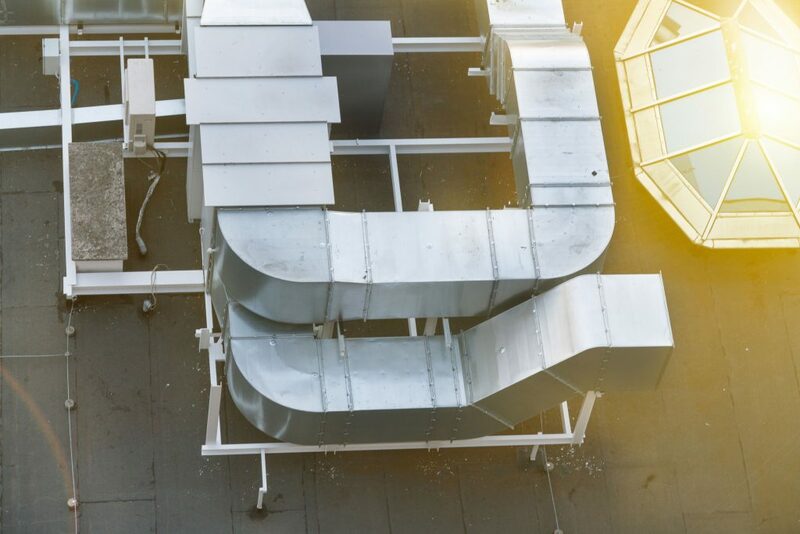 We have over 25 years’ experience in the ventilation and extraction industry. 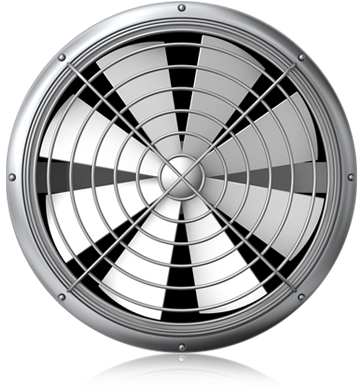 Need expert advice on Ventilation, Fume Extraction, Fire Damper Testing and Healthcare Compliance? 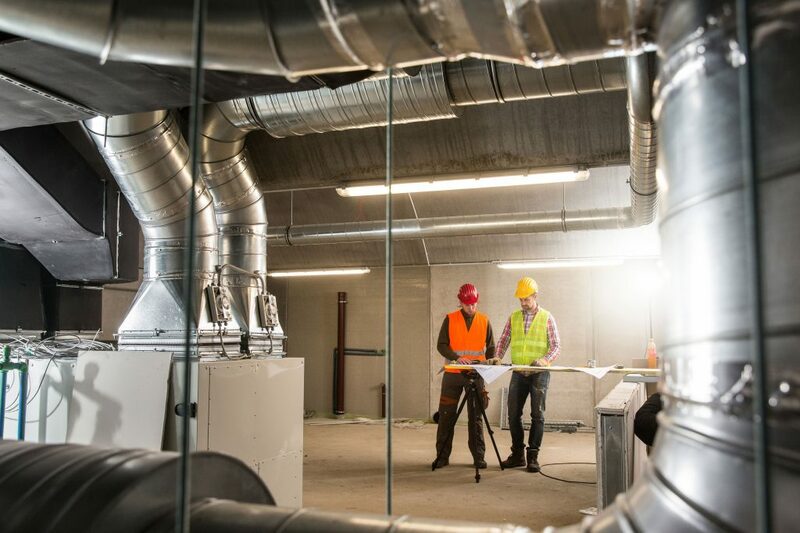 Air Projects Ltd can provide you with a full range of air movement and dust control services from independant verification surveys through to design and installation. We are based in Leicester but cover the whole of the UK and specialise in Healthcare and Commercial projects of all sizes from basic extraction systems, to hospital theatres and laboratories. We specialise in Fire Damper surveys and testing / verifying ventilation systems. 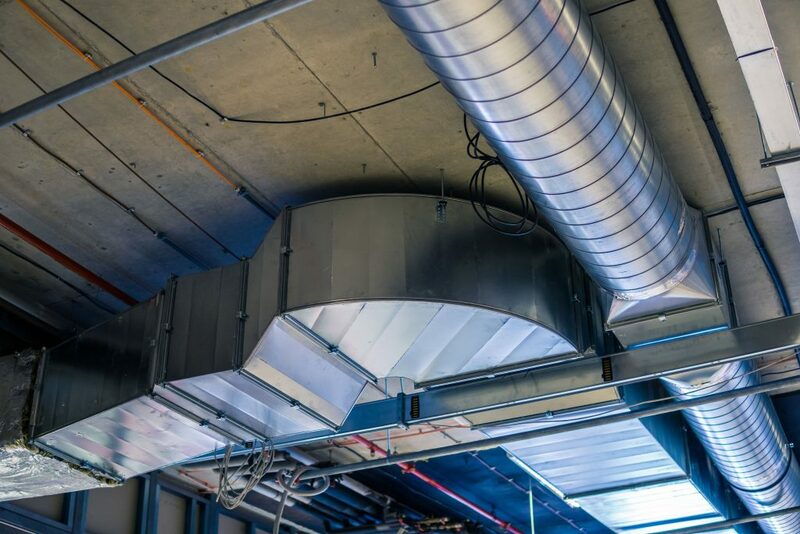 We are members of IHEEM and all of our engineers are Qualified Fire Damper Inspectors, BOHS P601 qualified for LEV Testing and HTM 03-01 Ventilation AP’s. Get in touch with us today by calling 0116 284 8650, 07515675716 or sending an email to shaun@airprojectsltd.co.uk. Alternatively you can fill out the form on our contact page.